Peter Kreeft’s The Philosophy of J.R.R. 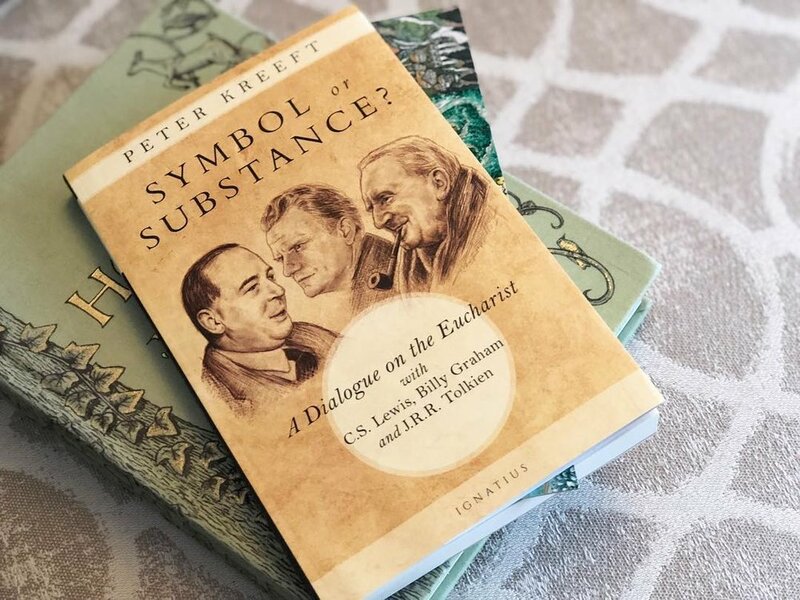 Tolkien has been one of my favorite resources in understanding the role Tolkien’s Catholic faith played in the shaping of Middle-earth, so I was incredibly pumped to learn of Kreeft’s latest book, Symbol or Substance? : A Dialogue on the Eucharist with C.S. Lewis, Billy Graham, and J.R.R. Tolkien. And it was incredible. 10/10 recommend. Kreeft is the author of over a hundred books on Christian philosophy, apologetics, and theology. He’s written extensively on J.R.R. Tolkien and C.S. Lewis, and has taken great care in accurately recreating the voices and beliefs of each of the men represented in this book. If there’s anyone I trust to write this sort of dialogue, it’s Peter Kreeft. So that’s the whole idea of it; it’s a style Kreeft is quite good with, and I thoroughly enjoyed it as a reader. I couldn’t help but imagine these three meeting for a pint in heaven as I read along. Drawing from various writings and a deep understanding of each viewpoint, Kreeft presents a dialogue which represents each of these men quite well, allowing readers to be a fly on the wall for this imagined conversation. The topic at hand is the question of the Eucharist: What is it? Is it truly the Body, Blood, Soul, and Divinity of Jesus Christ as Catholics claim? Is it merely a symbol? Or something in between? While Kreeft himself is Catholic and mentions this in the introduction, I felt that he fairly represents the Anglican and Evangelical perspective expressed by Lewis and Graham. Having been raised in an Evangelical church and later converting to Catholicism, I was the least familiar with the Anglican perspective and I enjoyed learning about Lewis’ understanding of their theology. This charitable conversation is not meant to be a debate and no one “wins” in the end, which felt incredibly refreshing when compared to the way most people speak to one another these days (particularly online). This sort of dialogue can serve as an example for all of us, in my opinion. Apart from the Eucharist, Kreeft also briefly brings up the issues of Apostolic Succession, Sola Scriptura, Confession, infant baptism, the role of both faith and works in salvation; I thought these made nice additions to the conversation as a whole. Their conversation flows well and there are bits of humor sprinkled in throughout, which made the book a light-hearted yet practical read. Tolkien also drags Lewis quite a bit for not converting all the way to Catholicism while also trying not to press the issue too hard, which felt very on-brand for their friendship. The focus of this conversation leans more toward the purpose of understanding what one another believe, rather than trying to force their beliefs on each other—since, of course, that wouldn’t make any sense at all in the context of a supposed conversation. 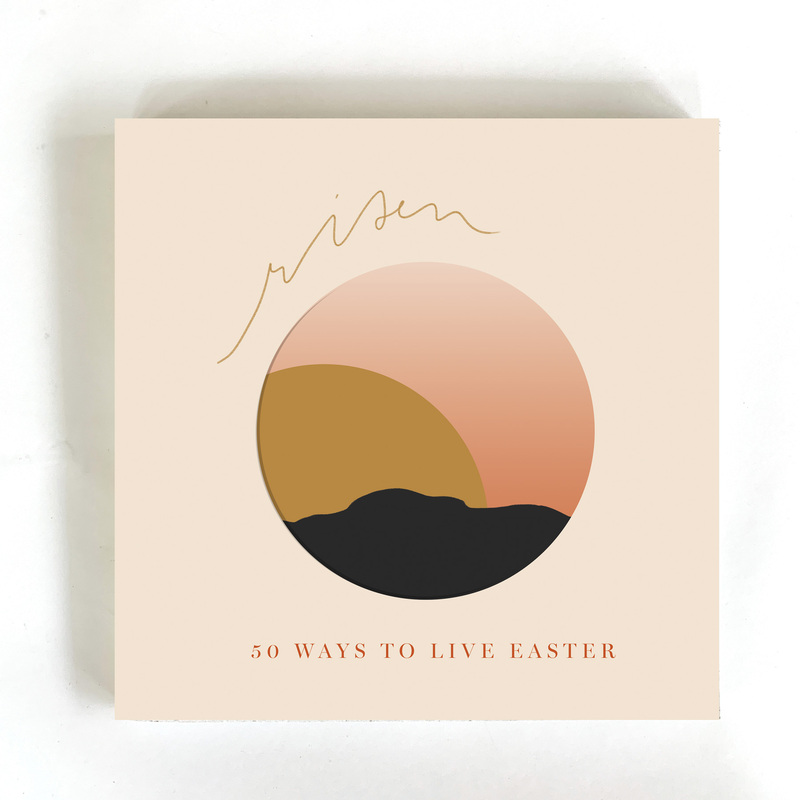 In the end, readers will finish the book with a deeper understanding of the differences and similarities of these three branches of Christianity and feel well-equipped to go out and have conversations of their own. This is the sort of book I’d consider giving my Evangelical family members as well as my Catholic friends because of its charitable tone, well-researched talking points, and its connection to Tolkien and Lewis (and Graham, of course).